Best costume you saw? Best treats you ate (or saved for later)? Best decorations? 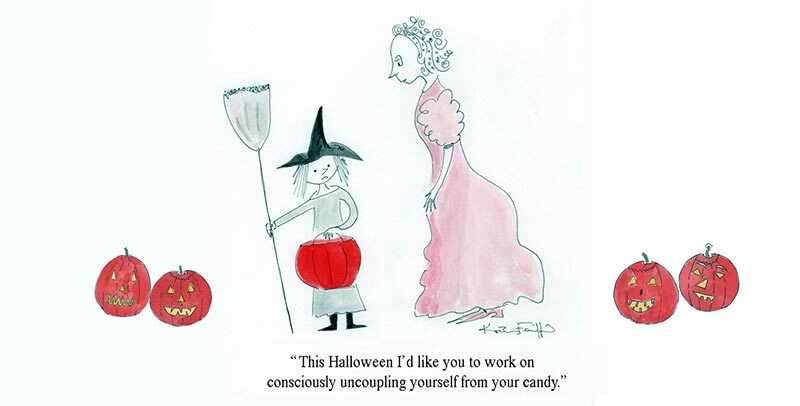 Best way to pry candy from your kid?